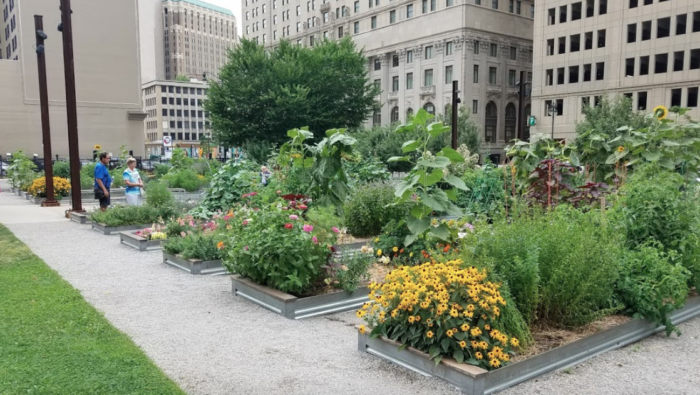 When it comes to parks in Detroit, a few major spots come to mind: Campus Martius, Milliken, Grand Circus, and others. 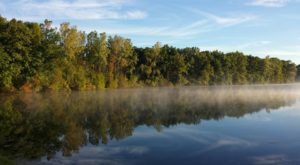 However, our city is home to a variety of lesser-known green spaces that offer relaxation and rejuvenation, and you’ll certainly want to visit them the next time you’re craving a bit of fresh air. 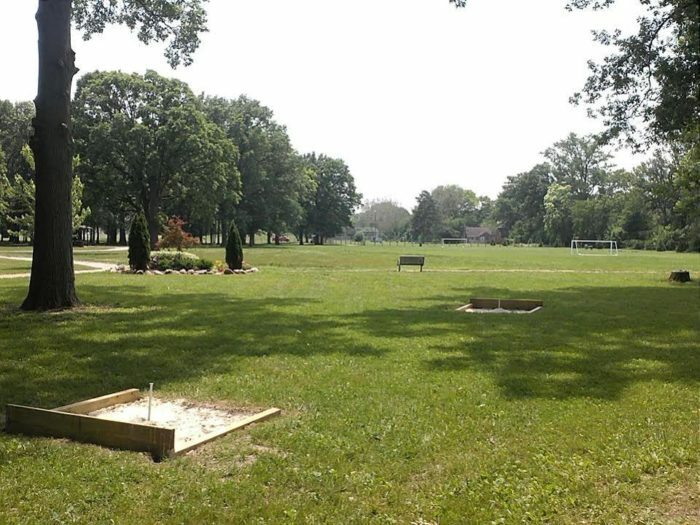 Here are nine of Detroit’s “secret” parks. 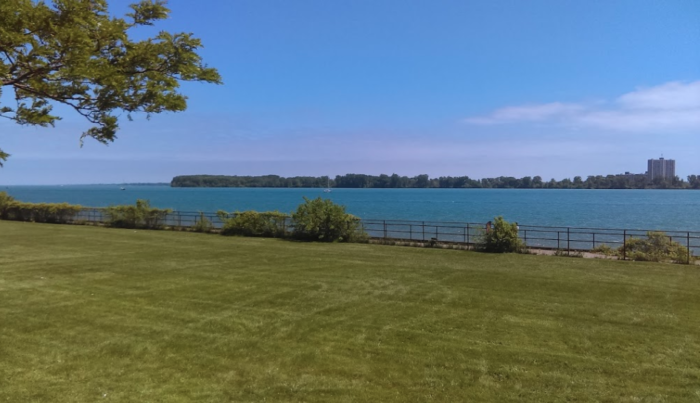 This charming spot sits just a stone’s throw from the banks of the Detroit River, making it the perfect place to unwind or throw in a fishing line. The park offers plenty of open space, a family-friendly atmosphere with various playground equipment, and beautiful waterfront views. 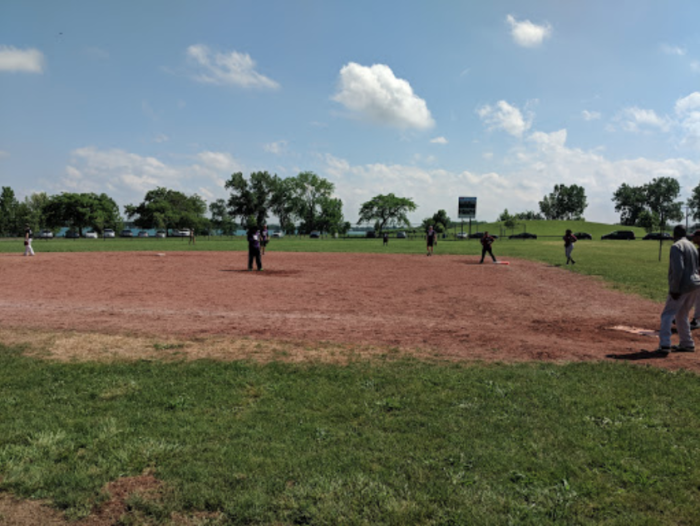 Even longtime Detroiters might not be familiar with this fantastic park, which draws in athletic Motor City residents throughout the year. 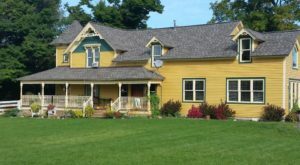 Toss a frisbee on the grass, watch as your kiddos enjoy the playground, or shoot some hoops. During winter months, check out Balduck Park’s amazing sledding hill. 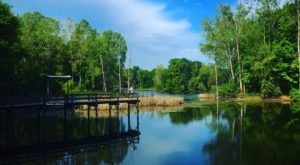 If you just can’t get enough of riverfront scenery, make your way to Maheras Gentry Park. 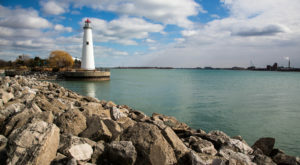 This lovely destination is also situated along the Detroit River and is the ideal spot to enjoy a picnic or romantic stroll. There’s no playground here, but the whole family will enjoy breezes off the water. 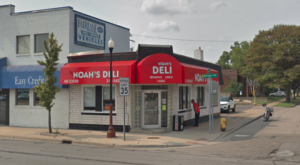 If you’re an art enthusiast, you’ll absolutely love a visit to this quirky spot in the heart of the Motor City. 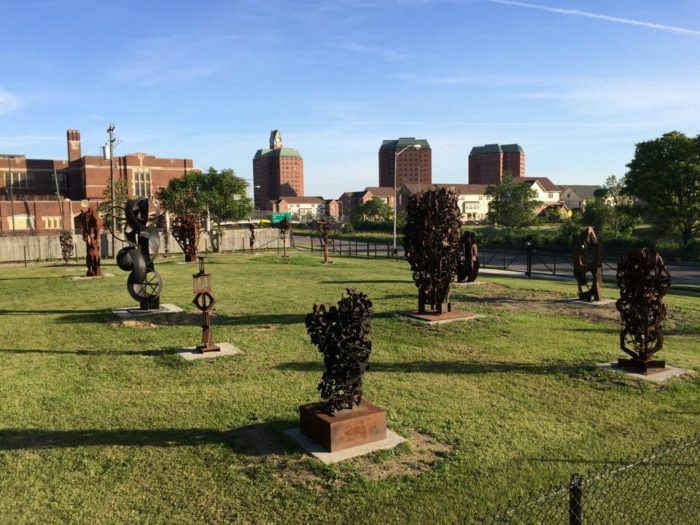 Created by artist Robert Sestok, the park features a serene atmosphere and a variety of unique welded sculptures to admire. No matter how many times you’ve visited, you’ll find something new to appreciate. If you don’t frequent the New Center area, you might not be familiar with this wonderful spot. 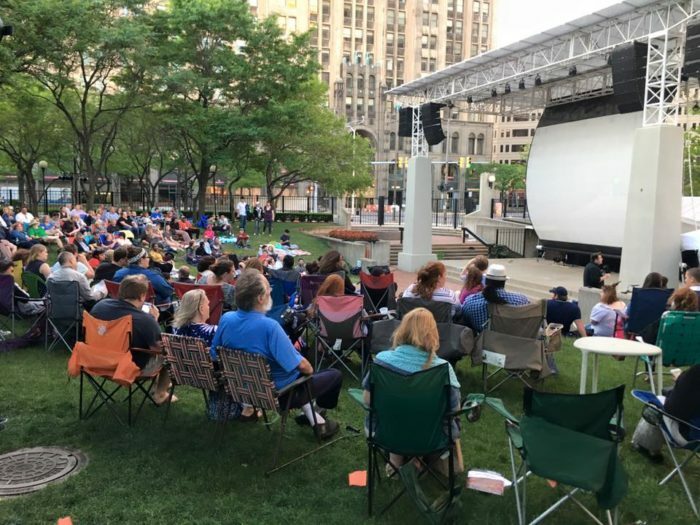 Throughout the warmer months, New Center Park hosts outdoor movies and all sorts of special events that are sure to delight the whole family. Gaze up at our city’s skyline as you appreciate this green space. Yes, we’ve included yet another waterfront park - and for good reason! 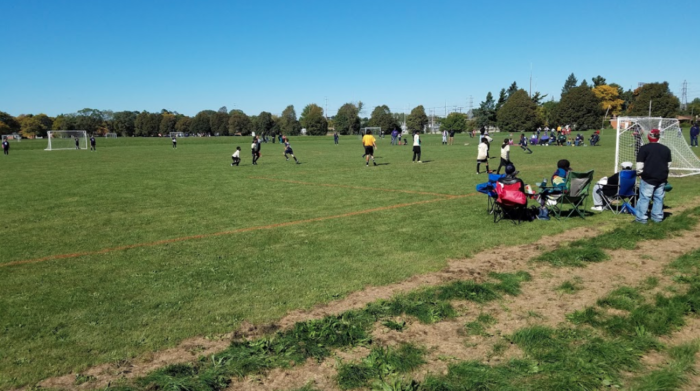 Mariner Park offers a beautiful atmosphere and plenty of outdoor space for kids to run and play. 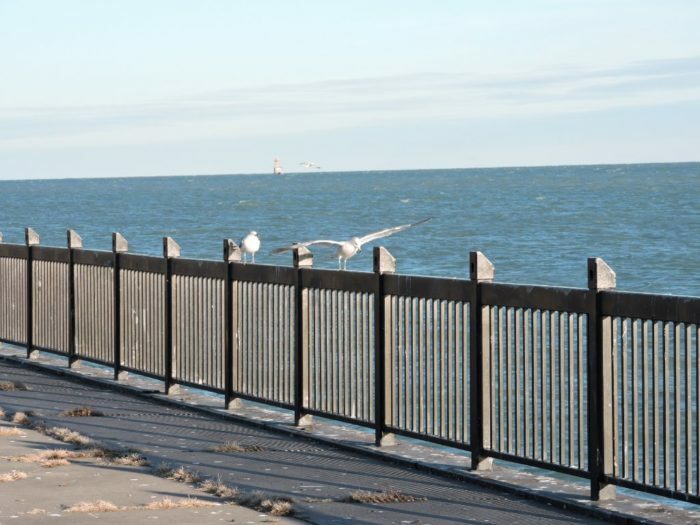 Do a bit of fishing, watch freighters pass by, or even bring your own chairs and watch a Motor City sunrise. What’s not to love? Whether you’re dropping in to watch a soccer game or simply stretching your legs after a long day of work, you’ll appreciate the vibe here at O’Hair Park. This no-frills spot is largely comprised of fields, but don’t let that stop you from exploring - there’s no better place for some fresh air. This one is for your four-legged friends! 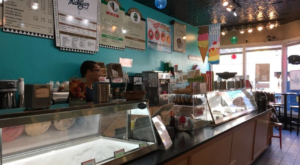 If you have a dog, you’ll certainly want to check out this awesome spot. 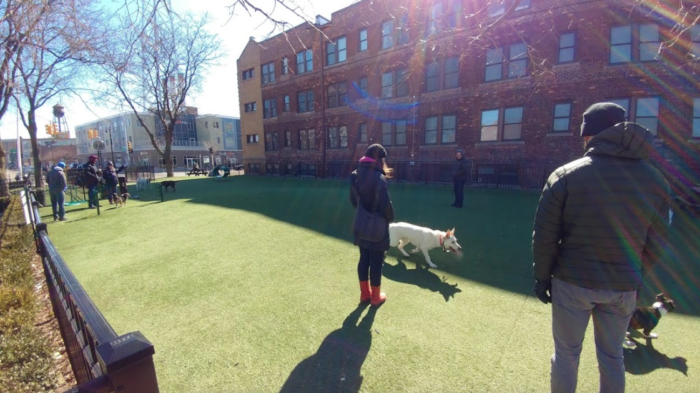 Midtown Dog Park is small but well maintained and even features a water station for your furry pals. Watch your pup play as you sit at one of the area’s picnic tables. Despite the central location of this beautiful park, many Detroiters have never stopped in for a visit. Lafayette Greens features an urban garden, plenty of seating, and a true sense of relaxation amidst the hustle and bustle of city life. When you’re searching for a temporary oasis, this is the spot for you. 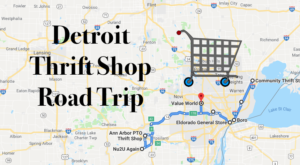 Alright, Detroiters: we want to hear from you! 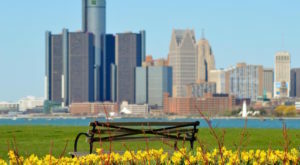 Are there any other lesser-known parks in the Motor City that we should check out? Feel free to share your suggestions with us in the comment section below!